Five Star Music lead artiste, Kcee kicks off the year with a new conscious banger titled ‘ Erima ’. The Orbeat -produced single features Dem Mama Records Boss, Timaya who lifted the bars. 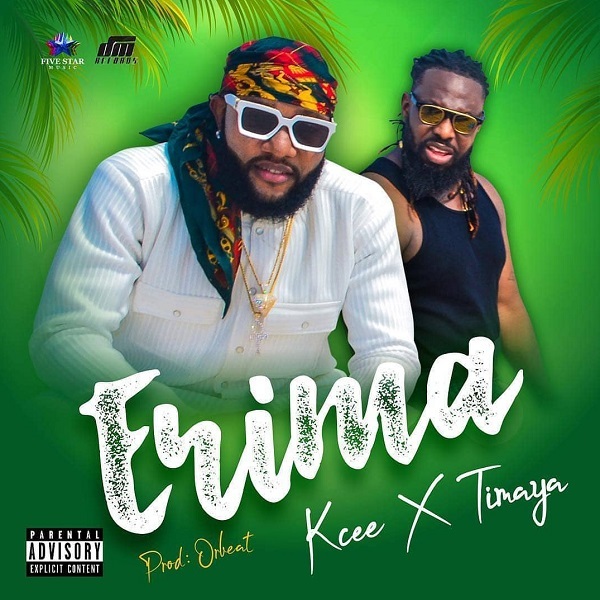 In addition, the Dance Hall influenced banger ‘ Erima’ will be part Kcee’s forthcoming album expected sometime this year. The video has been shot and will be out shortly.